Think of the OnTheSnow Ski Resort Destination Finder as the most informed and well-travelled skier you’ve ever encountered. Just mention the location, terrain, price, elevation and après and/or family-friendly scene you’re looking for and let this wizzard of the slopes do the rest. Did we mention this wealth of knowledge also relies on historical data to project the likelihood that your resort options will receive snowfall during your stay? 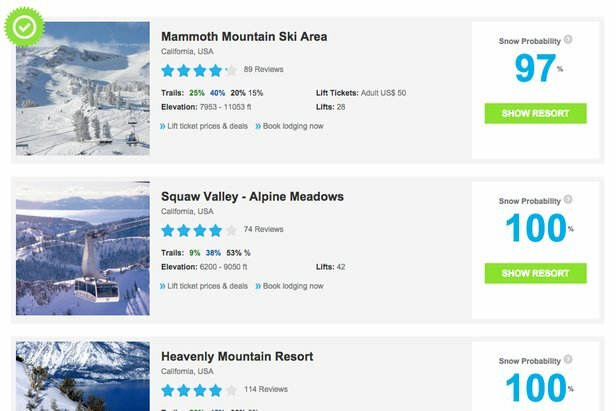 Combine this data with skier reviews and ratings and you’ve just found the simplest, fastest and most comprehensive way to find multiple, personalized resort recommendations for your next big ski trip. The beauty of the Resort Finder is that unlike a globetrotting connoisseur of the steep and deep, it’s available 24/7 and doesn’t require a slopeside libation to start talking. 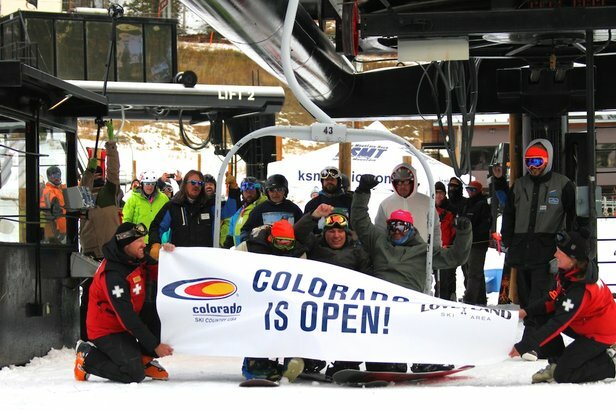 Plan your next trip with our OnTheSnow Resort Finder.